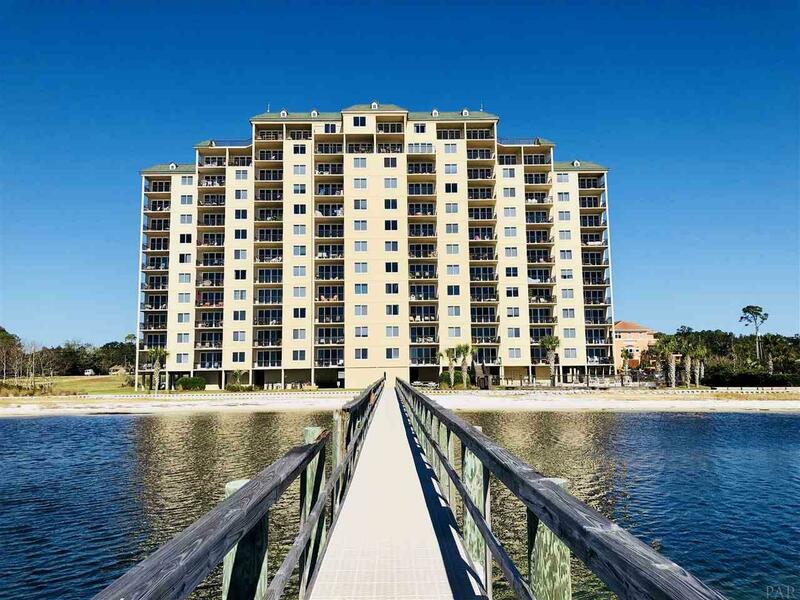 Penthouse unit with spectacular views to Gulf and intra-coastal waterways. Well maintained, 9ft ceilings, crown molding solid wood doors, Ceramic tile in halls Baths and Kitchen, and Master Bedroom. Upgrade with granite counter tops and tile backsplash. Healthy Association. Rent Restriction 30day minimum. Kayak rack and pier for fishing. Boat slip included. Indoor heated pool and spa, outdoor pool, sand beach, bike trails.